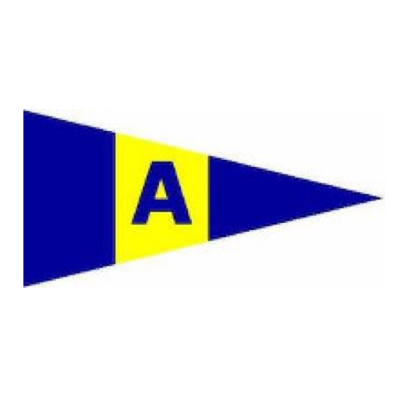 Avalon Sailing Club is a family-oriented sailing club, sited at Clareville, on Pittwater. Founded in 1938, with the clubhouse built in 1958, the Club has a proud history of offering a small, friendly environment for people of all ages and sailing interests. The Club promotes all aspects of sailing: dinghy racing, yacht racing and cruising and just having fun in boats. After successfully completing an access ramp for people with a disability and replacing the rigging deck, we are now ready to embark on the next infrastructure upgrade - the clubhouse itself. The change in usage of the Club over the past decades has highlighted the inadequacies of our facilities and the fact the clubhouse predates modern building codes. The focus of this project is to provide substantially enhanced facilities for club members and the many community groups that use the clubhouse. Cater for increased numbers of children learning to sail at the Club. Allow visitors and sailors with disabilities to use the facilities of the clubhouse. Upgrading the male and female change rooms and toilets. Replacing the verandah to modern requirements. Relocating the internal access stairs to meet modern safety standards. Avalon Sailing Club is a family club for the fostering, encouragement, promotion, teaching and above all, enjoyment of sailing on the waters of Pittwater. The Club has followed this ethos for more than 75 years and in that time has trained many of Sydney’s leading sailors. This project can be undertaken in several stages so, although the fundraising goal is large and the timeframe of four to five years is long, with your support this project can move forward quickly. It is simple to make a tax-deductible donation using the online form and be proud to have contributed to the success of the Club for the next 75 years. For more information speak with James, the Club’s secretary, on 0435 635 878. Replacement and Upgrade of Boats and Equipment: Raising funds to purchase sailing equipment and response boats for Avalon Sailing Club. 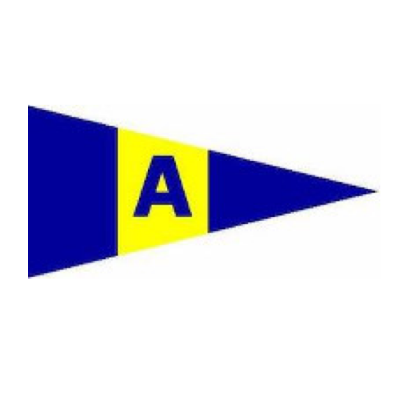 Avalon Sailing Club: Avalon Sailing Club is active in the local community and enjoys a high profile with local schools, learn to sail groups, sailing camps, not for profit community groups and the like. A donation to help with the renovation of the sixty-year-old clubhouse.